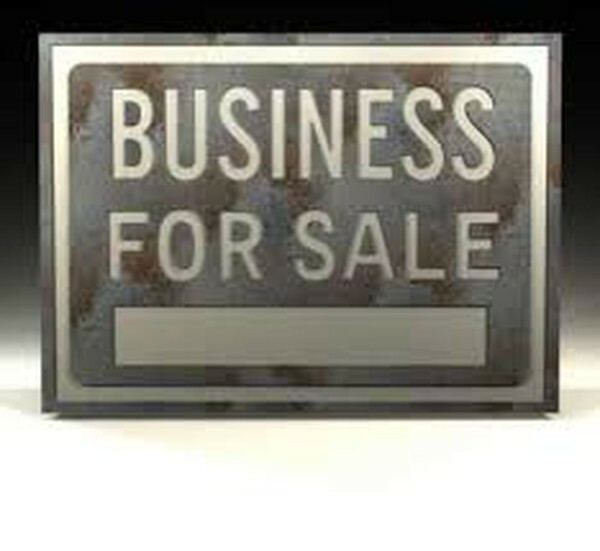 Established catering business for sale. Forward bookings for 2019 to a profit of £16k so far Company has been in business for 12 years but due to other business commitments I can no longer dedicate the time the business deserves. The unit is business rates free for a small business. The rent including water and electric is £500 month with ample parking and a large concrete base big enough for a large shed. There is also the opportunity to purchase extra rental cutlery crockery and glassware to expand to a rental service as well. This business is a turn key business. I will work all the pre booked weddings and offer any guidance needed. Perfect for a young couple or partners where one is a chef and the other front of house.